Who wants their hen night/weekend to be the same as everyone else’s? Contemporary brides-to-be are looking for new and unusual ways to mark those final few days of being single before the Big Day and at Abbeyfield Farm, we have the perfect solution if you want to experience something really out of the ordinary. We offer clay pigeon shooting, air rifle shooting and archery for a hen party that’s packed with fun and excitement. Set in the heart of stunning Irish countryside, you’ll enjoy plenty of fresh air in our beautiful scenery as you enjoy some friendly rivalry to see which hen is the best shot out of your friends. Fancy dress! There are plenty of famous female sharpshooters, so why not have a fancy dress theme? Let out your inner Calamity Jane or GI Jane or look to science fiction for inspiration and come as Ellen Ripley or Lara Croft. Dressing up as your favourite female gunslinger will really set the mood. Shoot or dare. 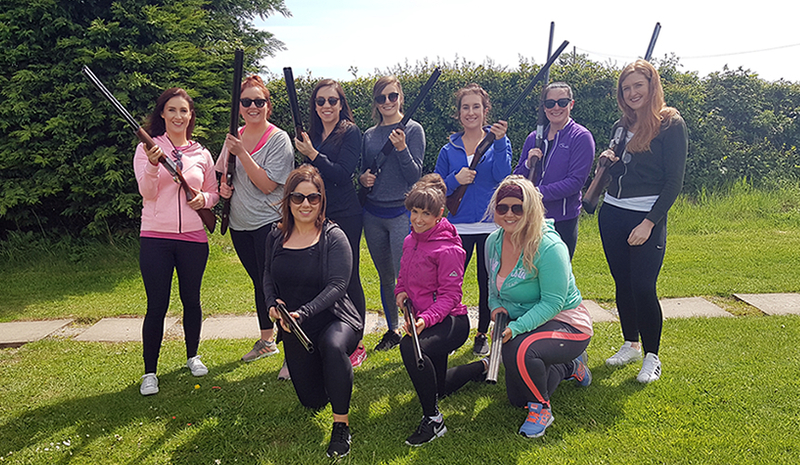 No hen party is complete without dares and forfeits and a shooting event gives you an ideal opportunity to incorporate these. For example, if someone misses their bird, they have to do a forfeit. Or maybe the first hen to hit a bullseye gets to choose someone do a special dare. However, we advise against drinking dares – save those for when you hit the town later. Who’s Top Gun? Add an edge to the competition by having a prize for various achievements. Maybe you want to reward the best score, but you could also have a booby prize for worst shot and spot prizes during the event for unbelievable shots. Dance like no one’s watching! You have to have a victory dance. Every time you hit a target, why not celebrate? Offer a prize for who can come up with the most original victory dance and really let loose. 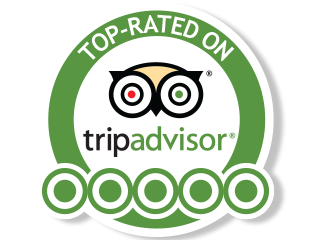 Our experienced staff are here to make sure everyone has fun while staying safe. Our guns have little or no recoil and are regularly serviced to ensure smooth shooting. We use subsonic cartridges, perfect for novice shooters, so even if all your hens are new to shooting, everyone has a good chance of hitting the target. We’ll talk you through everything you need to know about safety procedures and give you everything you need, including ear defenders. We offer a range of different activities suitable for hen parties, so if you want to make the most of your time with us, why not extend your event to half a day and try out more than one activity? We welcome hen parties all year round, so if you’d like to know more about how to celebrate at Abbeyfield Farm, just call Daragh on 045 913 979 to discuss your needs.